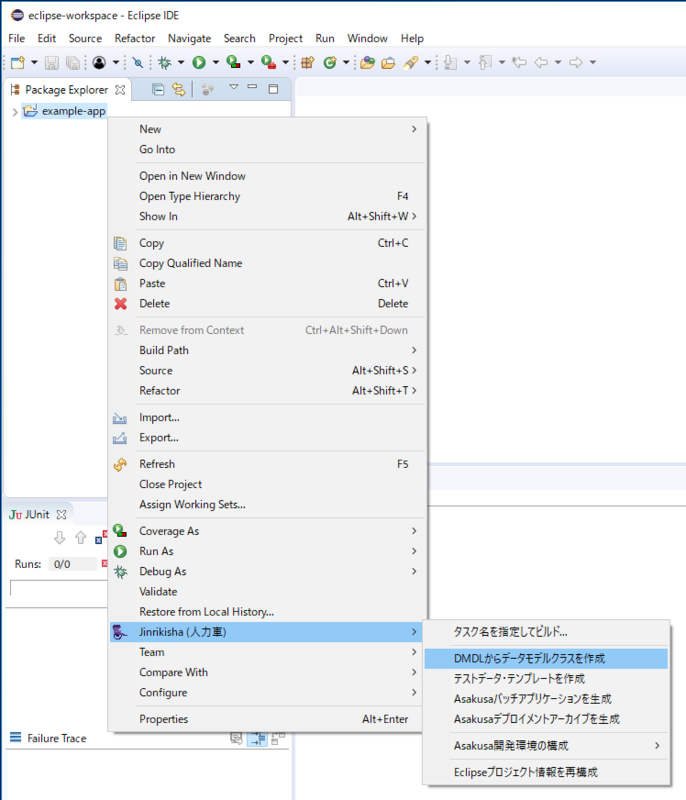 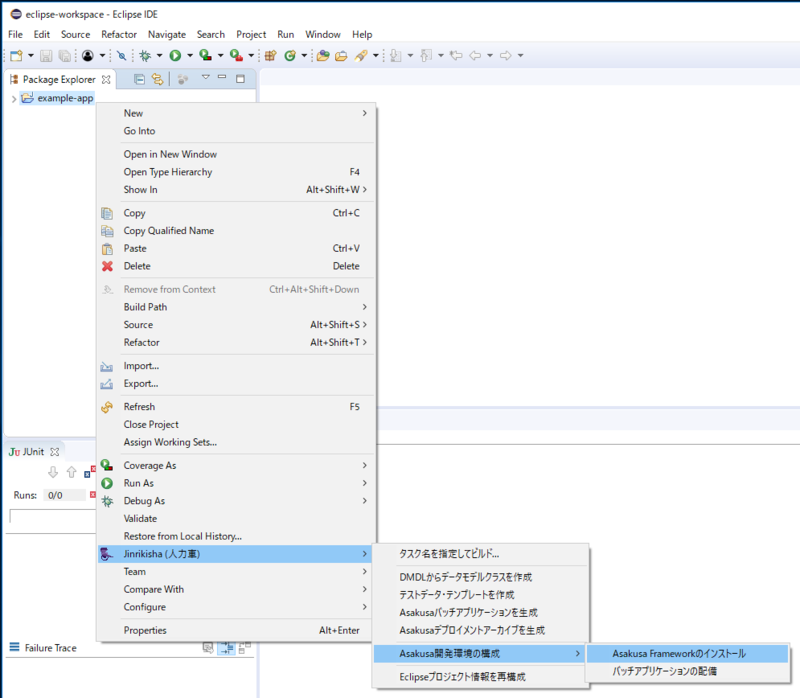 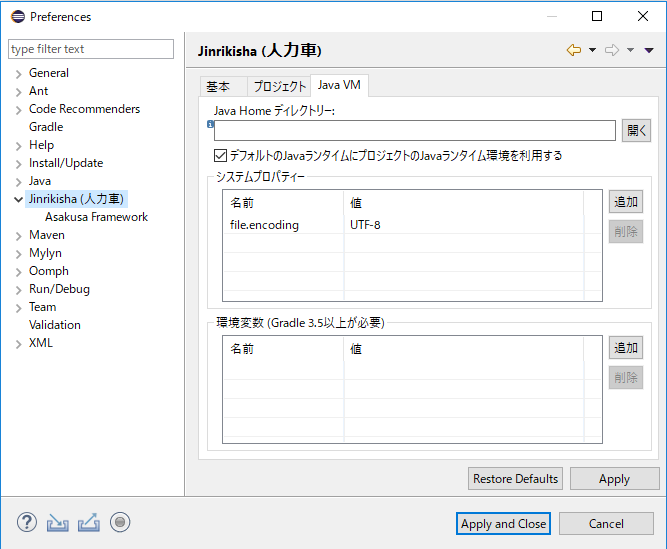 > Cannot find System Java Compiler. 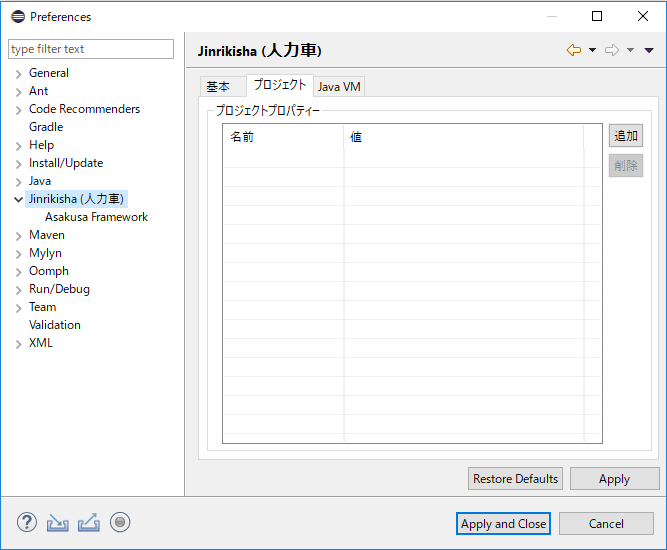 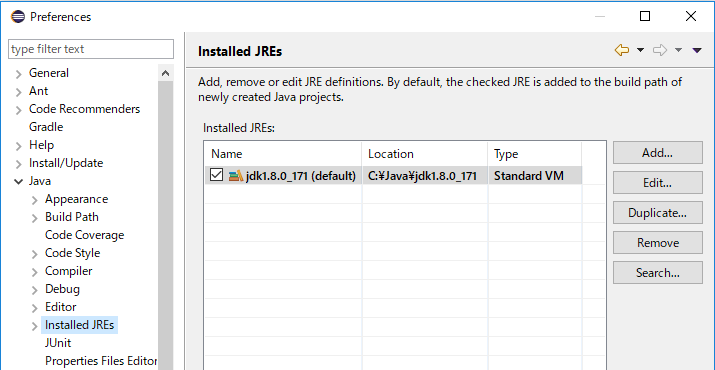 Ensure that you have installed a JDK (not just a JRE) and configured your JAVA_HOME system variable to point to the according directory. 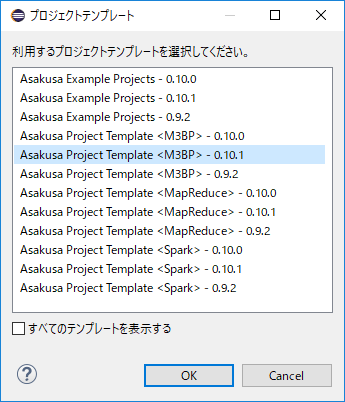 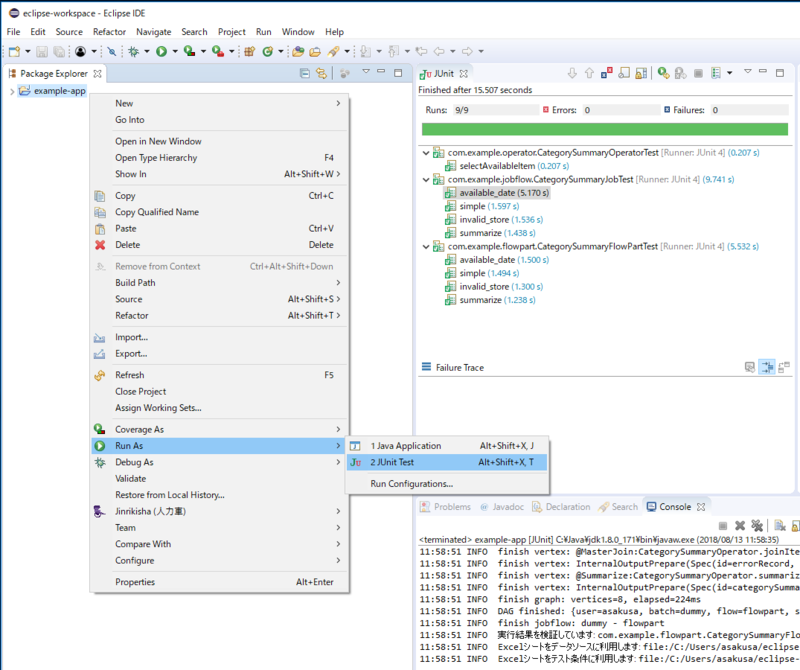 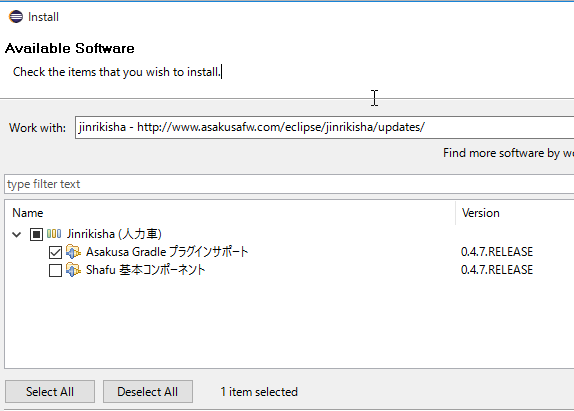 Execution failed for task ':updateAsakusafw'. 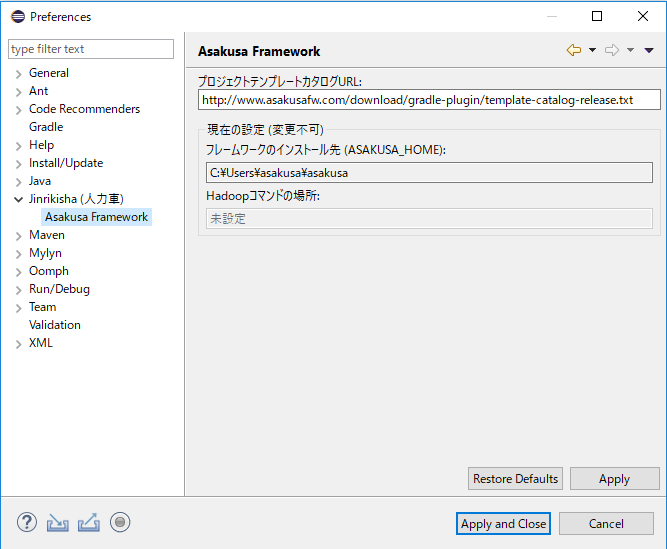 © Copyright 2012-2018, Asakusa Framework Team. 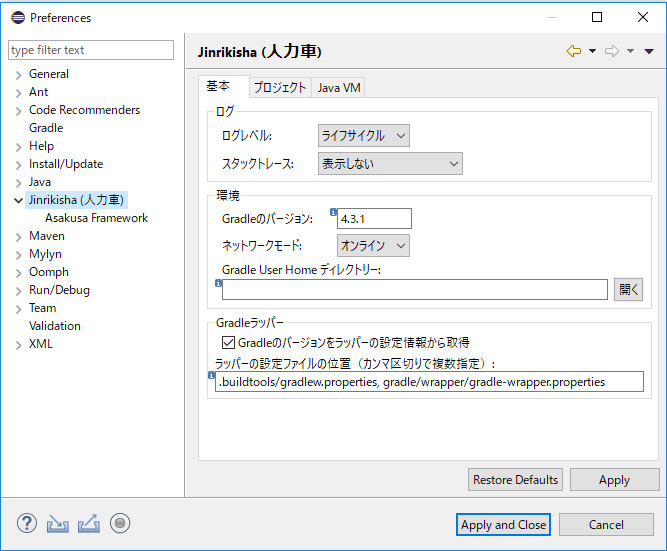 Created using Sphinx 1.4.6.